With baby’s due date in exactly one week, Kristin walked into the studio and announced that she had been having contractions that day…but not to worry… they are just Braxton Hicks! Either way, I still got that feeling…we better hurry up! 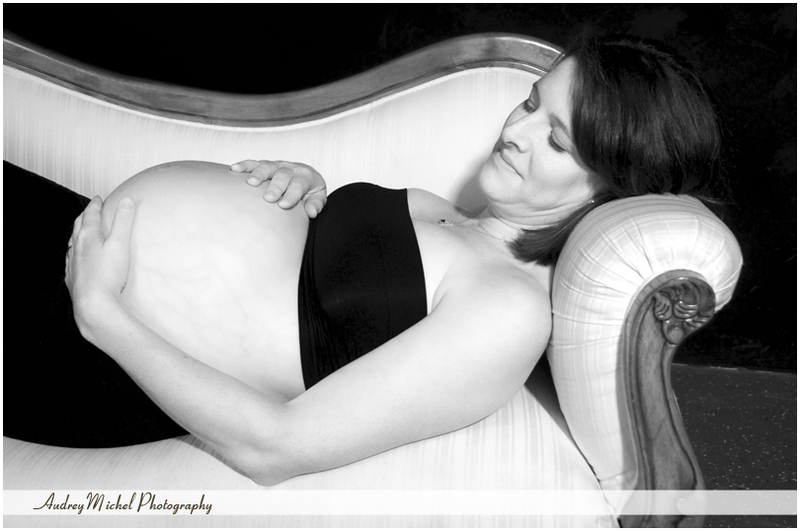 We spent a few hours in the studio creating a few traditional black and white maternity images, and some fun ones too.